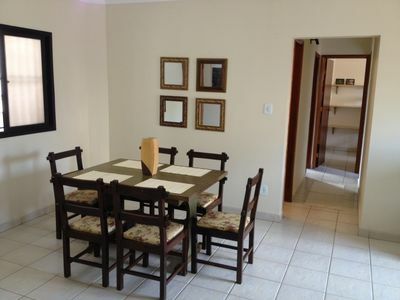 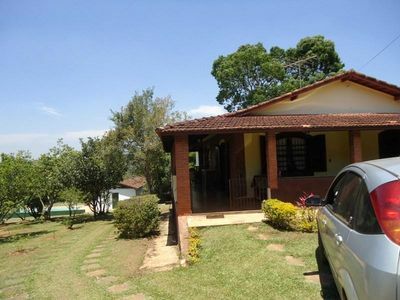 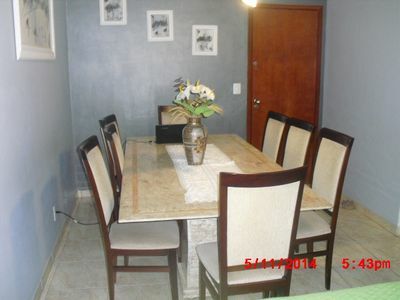 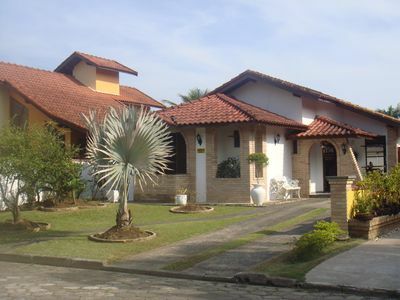 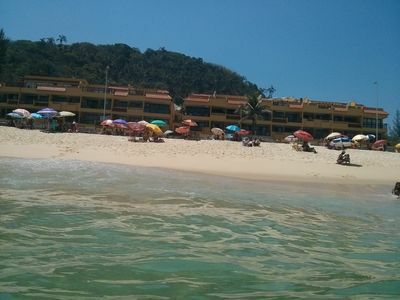 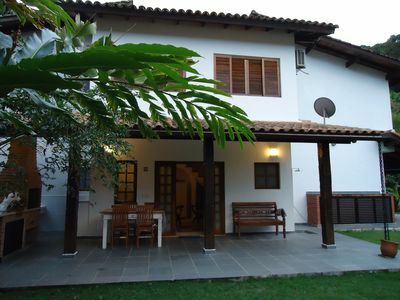 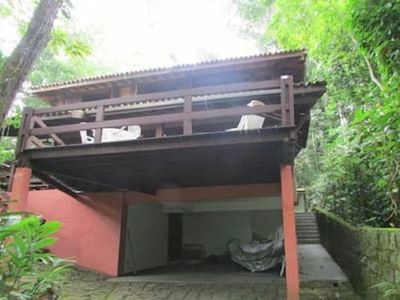 Our house is very well located, in Saco da Capela (Vila) in Ilhabela, in a quiet street with no exit. 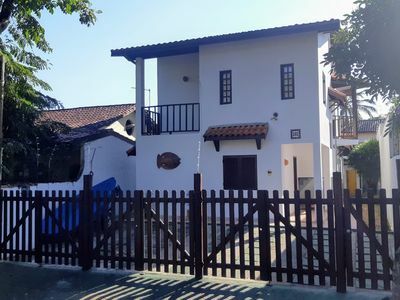 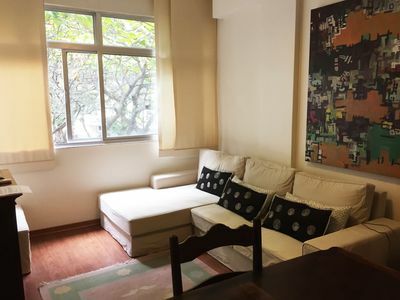 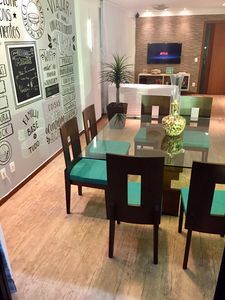 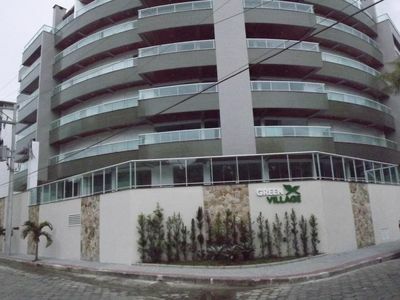 The Vila (Historic Center) is a 20 minute walk along the beautiful waterfront, or 3 minutes by car, the Saco da Capela and Engenho D'água beaches, just 300m and the bike path 100m. 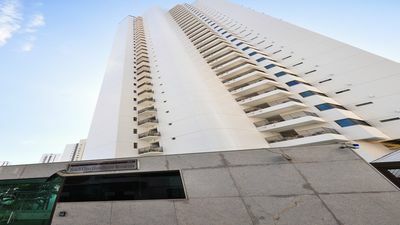 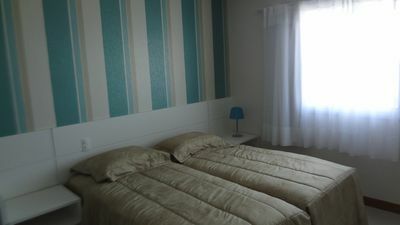 3 suites are on the upper floor and 1 on the ground floor. 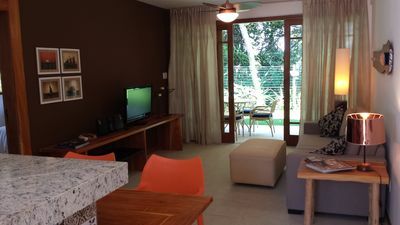 The common area is fully equipped, with Wifi, appliances and well furnished. 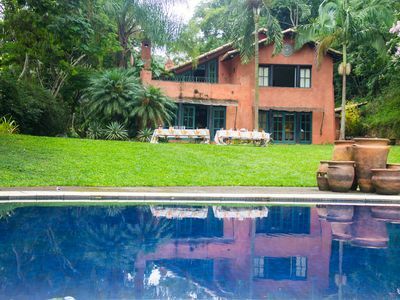 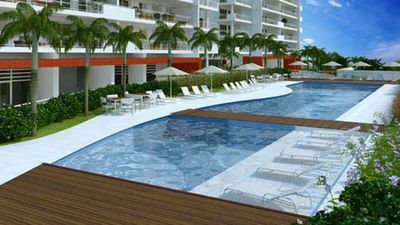 It has a large living room of two environments, full kitchen, laundry, balcony with barbecue, pool with bar, seats for 3 cars and alarm. 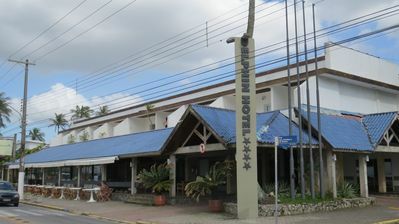 All this just 5 km from the Ferry, along the main avenue. 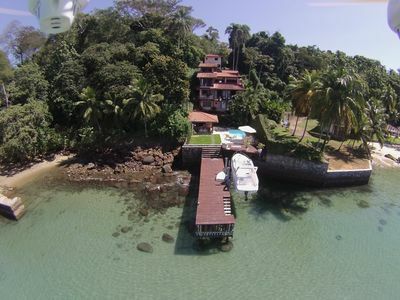 Wonderful house on the water's edge in Angra dos Reis. 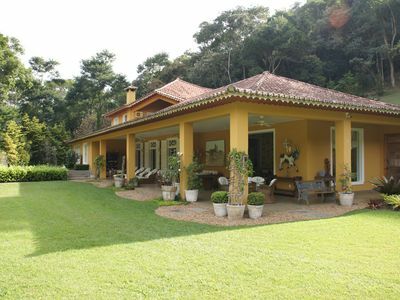 A farm full of attractions in Petropolis. 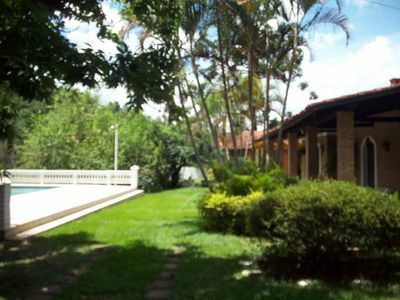 Tranquility, nature and fun!